Lex Products Corp, a pioneer and market leader in the field of portable and specialty power distribution for over 25 years, and TM3 Systems Inc., a developer of patent-pending, cutting-edge technology for smart power applications such as microgrids and hybrid power systems announced today that they are merging to form a new company known as LexTM3 LLC. “The future of the portable and specialty power distribution industry, of which Lex is already the leader, is in the smart power solutions that TM3 offers. With this merger, Lex TM3 will be the clear technology and market leader in this industry,” said Nate Lowery, the CEO of TM3 Systems, who will continue as CEO of LexTM3. Lex Products will continue to operate unchanged out of its Shelton, Connecticut and Sun Valley, California locations. Lex will begin to incorporate TM3 technology into its product lines and will be focusing on Entertainment & Industrial Temporary Power. Bob Luther, founder of Lex Products, will continue as its CEO. In anticipation of this merger, TM3 Systems also recently acquired the assets of the United Electronics Corporation (UEC). 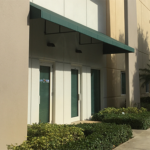 Those assets remain in place in the MIL-STD-790 compliant facility in Davie, FL. Operations in this facility were restarted in July and with this merger will become a new division of LexTM3, known as LexTM3 Systems, which will focus on military business. LexTM3 Systems will immediately begin incorporating TM3 technology into smart power systems for military applications. “I am very excited about this new venture. It will allow Lex to refocus on bringing innovations to entertainment and industrial temporary power markets. LexTM3 Systems brings significant new capabilities to our military clients. The bottom line is that all of our customers will be better served,” said Bob Luther. 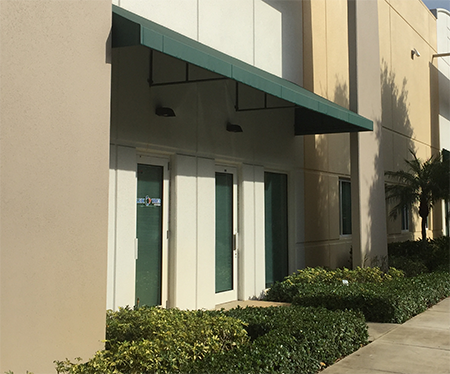 LexTM3 Systems will continue manufacturing heavy-duty connectors out of the Davie, FL facility, including Class L, QWLD, and 5015 style connectors. This facility will also serve as a stocking location in support of Lex Products customers in the southeastern US. Lex TM3 is ISO 9001:2008 certified across its four U.S. manufacturing facilities and MIL-STD790 Complaint and AS9100 certified at its military facility in Davie, FL.